Round 2, in a battle over US flag t-shirts worn on Cinco de Mayo, a battle that could go as far as the U.S. Supreme Court, was decided Thursday. 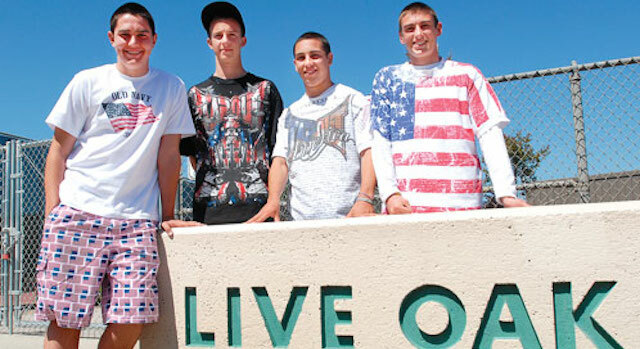 The Ninth Circuit decided in favor of a California high school that forced students to turn their American flag t-shirts inside out on Cinco de Mayo or be sent home due to fears of racial violence. In a unanimous, three-judge decision, the 9th U.S. 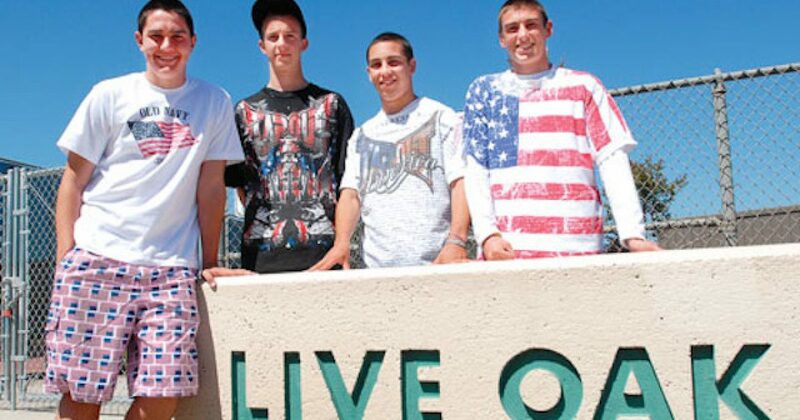 Circuit Court of Appeals sided with the Morgan Hill Unified School District, which had argued that a history of problems on the Mexican holiday justified the Live Oak High School administrators’ decision to act against the flag-wearing students.